Due to technical difficulties, this exhibition has been canceled. 🙁 Happily, Ben’s next project, “Resistance to Coming into Being,” will be part of Flux’s Self-Destructing Art Show, opening November 6. Flux artist-in-residence Ben Dierckx is presenting his latest project, Perceived Perception, a presentation of the subjective side of psychogeographic analysis. 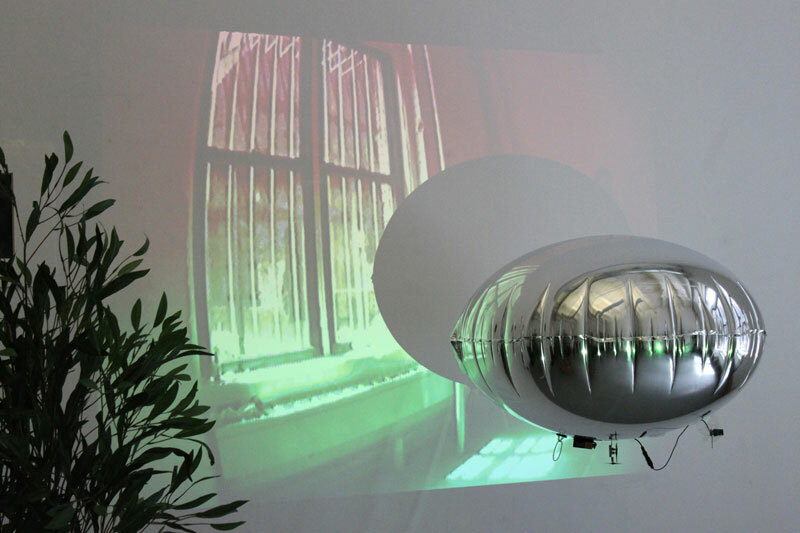 The artist will transform the exhibition space into an awareness space by flying a remote-controlled zeppelin linked to a camera. This is an informal gathering, an installation/performance where visitors will experience the zeppelin’s point of view through a huge projection. Perception may be altered throughout the evening.